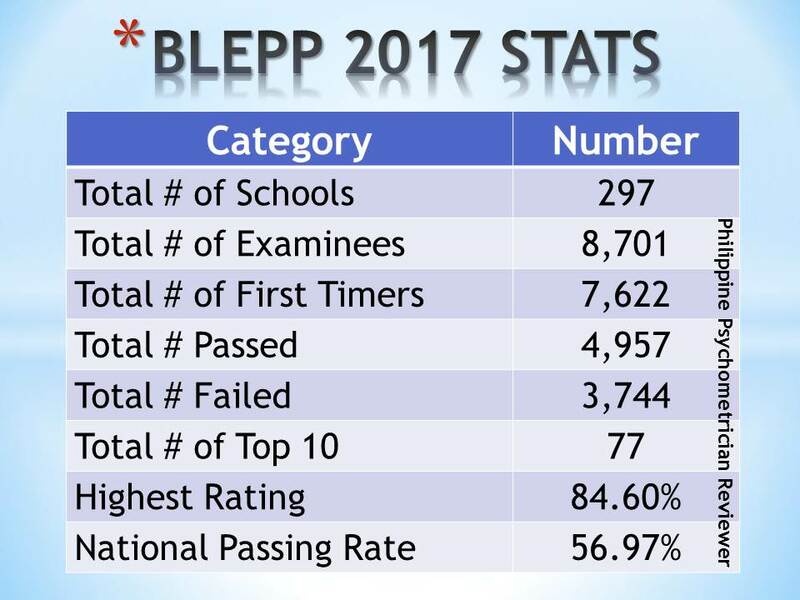 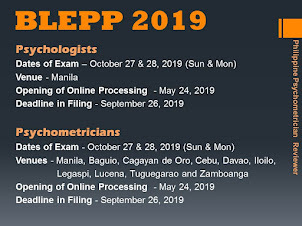 Based from our ongoing survey, we are providing below initial data gathered on the confidence level of #BLEPP2015 examinees. 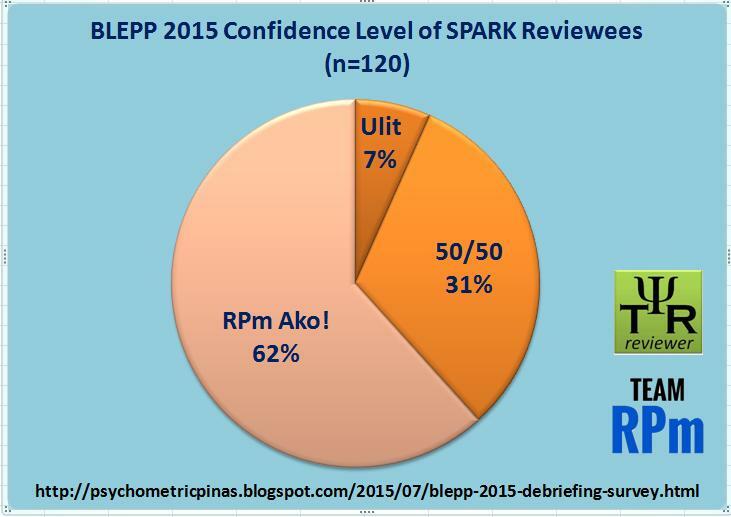 We made a graphical representation for both RGO (n=59) and SPARK (n=120) since both review centers have bigger number of reviewees. A table was also made for those review centers with eight (8) or more reviewees. 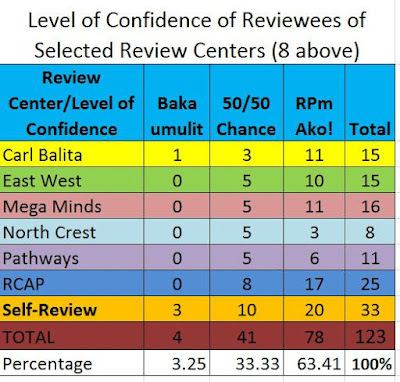 Also included is the data for those who did self-review or did not attend any review center to also compare how they scored versus those who availed the services of review centers. 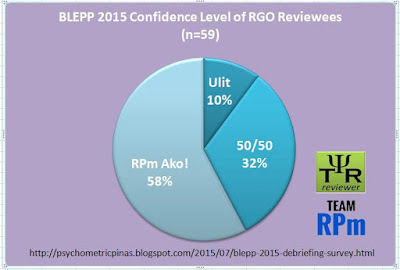 It should be noted that confidence level is high for many of the reviewees registering at 60% range, while those who are 50% sure/unsure is around 33%. 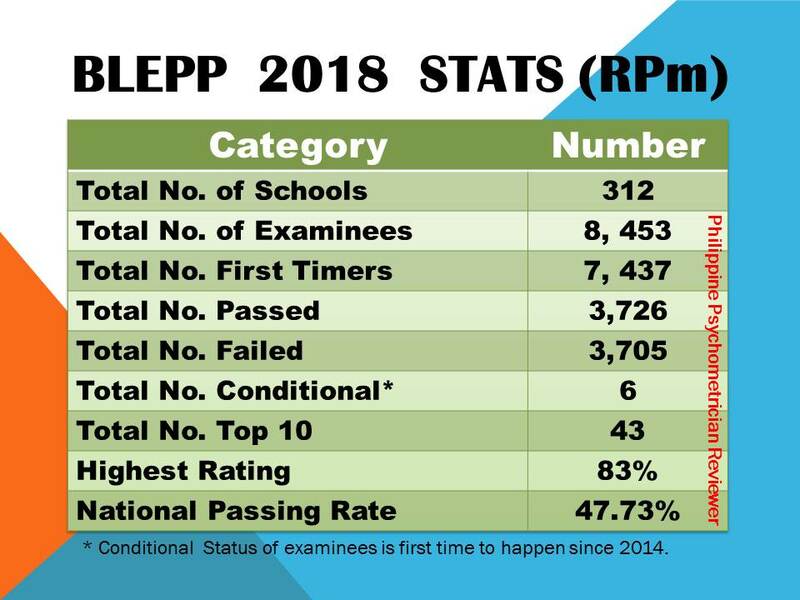 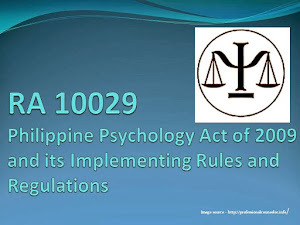 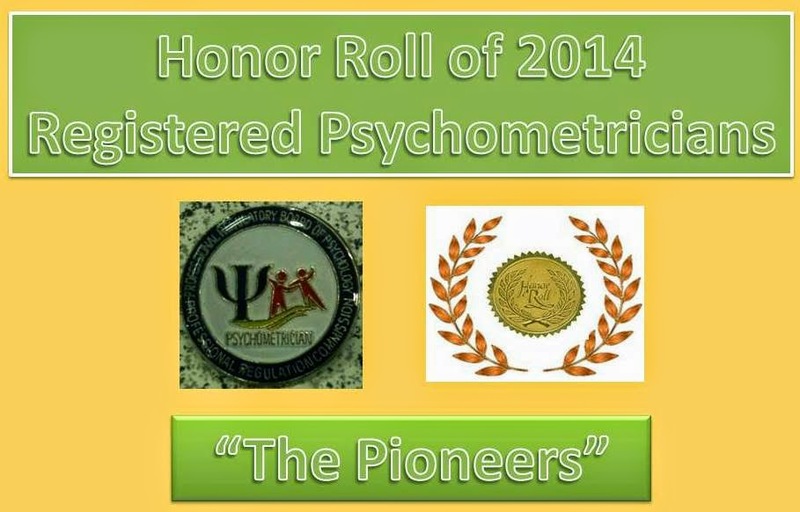 Those who responded they will not make it or will repeat in taking the exam is not more than 10%. 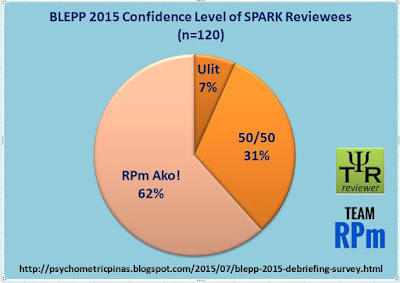 Not included in the data are review centers and in-school review with less than 8 respondents. 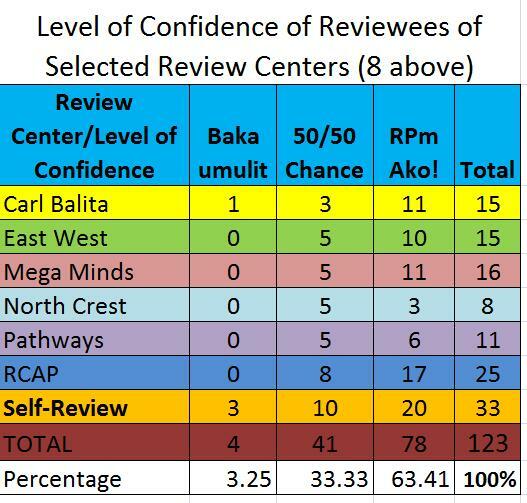 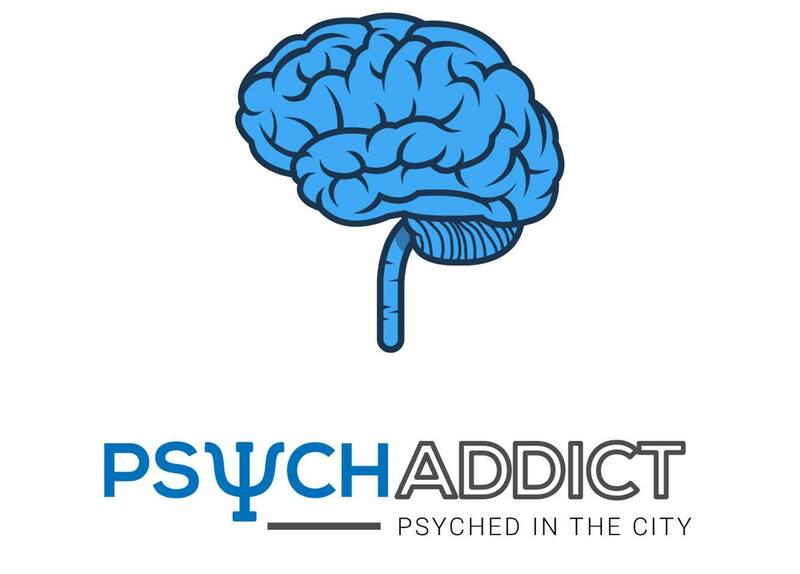 So which review center you attended?